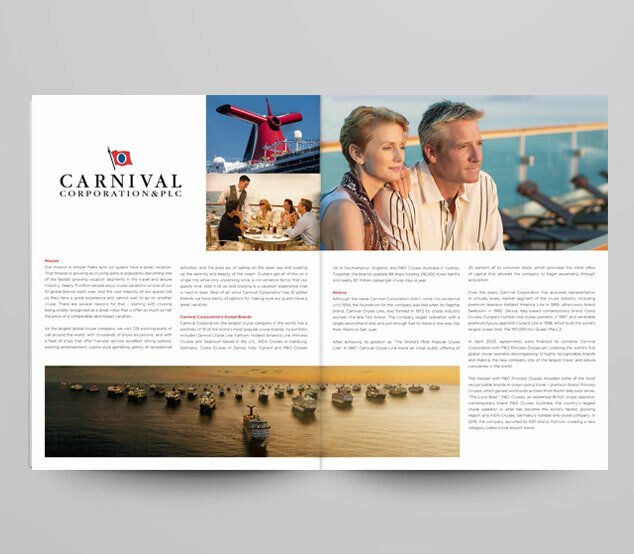 Carnival - Creative Mindworks, a Miami Florida based internationally ranked integrated marketing and advertising firm, solutions driven and Thinking Fresh Daily! 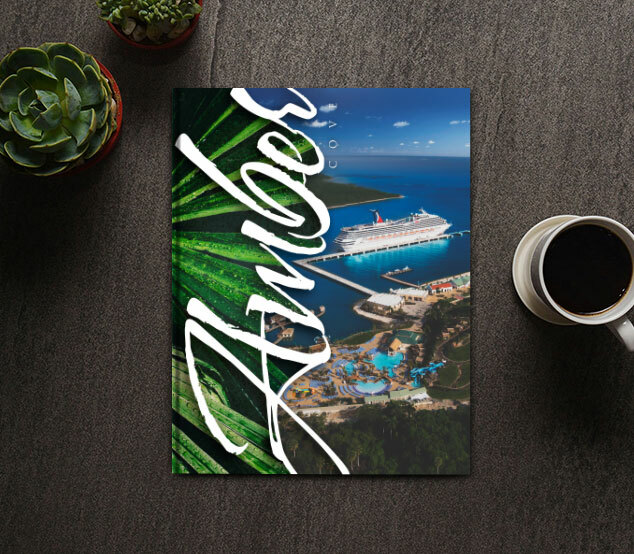 When Carnival Cruise Lines opened, Amber Cove, a new port in The Dominican Republic, they needed a way to get the word out about the new amenity-filled location. 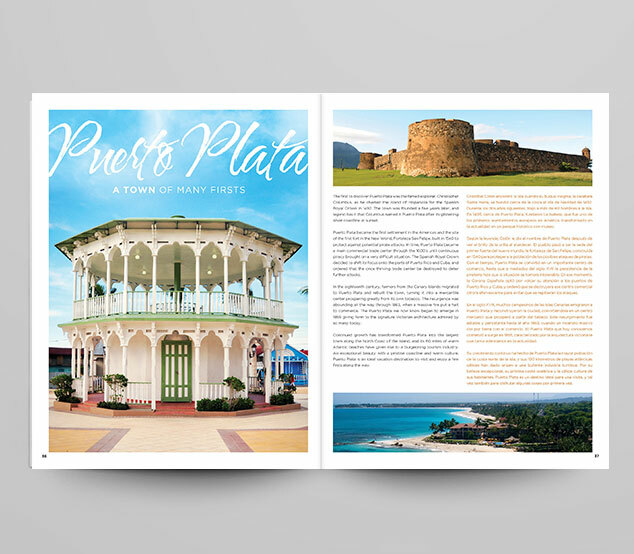 They enlisted the publishing capabilities of Creative Mindworks. 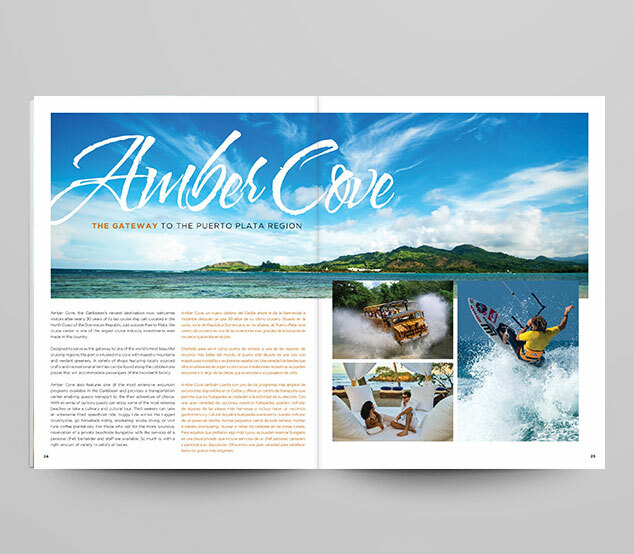 We published a full custom magazine, Amber Cove, with editorial content covering all for the amenities and attractions at and near the port. 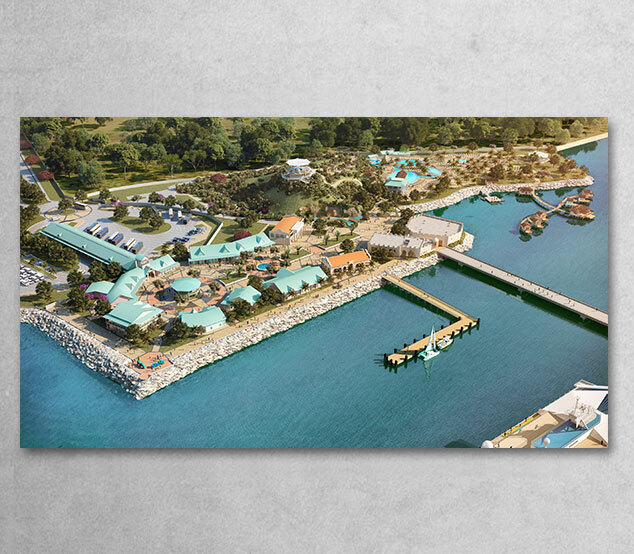 The port was successful helping to increase cruise arrivals in the DR by 52% in 2016 alone.